Nations Press feature news MUST READ-Absolute Divorce Law might be pushed in 17th Congress! MUST READ-Absolute Divorce Law might be pushed in 17th Congress! SPONSORED LINKS The Philippines, along with Vatican is the only country that forbids divorce. The non-passage of the law can be tied to the country’s conservative leaning. It might sound simple, but it's not easy for a husband and wife to decide to end a marriage. Often they spend a long time trying to solve problems before deciding to divorce. But sometimes they just can't fix the problems and decide that a divorce is the best solution. Change is a natural part of life, but when it happens to your family, it is sometimes really hard to deal with. According to the office of the representative, Lagman will lead the campaign for the enactment of absolute divorce law in the 17th congress. – Traditionally, in a marriage relation, the husband is more ascendant than the wife. It is the woman who is usually brutalized and it is the man who philanders and gets away with it. 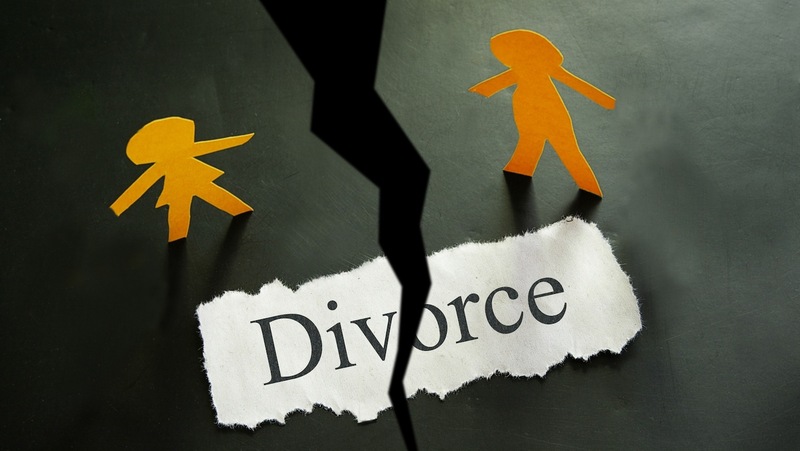 .– Absolute divorce is not only a women’s issue. It is a poor women’s issue. Poor women cannot afford the current exorbitant expense for legal separation or annulment of marriage.